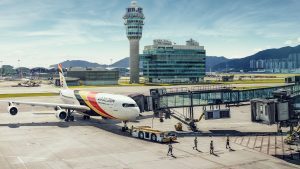 Air Belgium celebrated the launch of its first flight connection between Brussels Charleroi and Hong Kong on June 6. 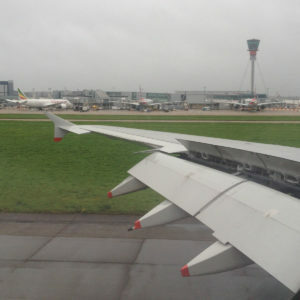 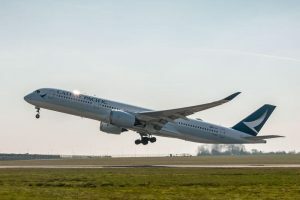 Cathay Pacific operated on 26 March its first ever flight from Brussels Airport to Hong Kong. 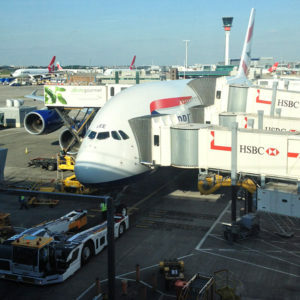 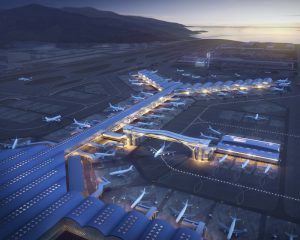 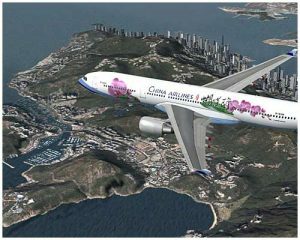 Airport Authority Hong Kong (AA) today unveiled a series of major enhancements of existing airport facilities to increase handling capacity and provide a vibrant new experience for passengers at Hong Kong Airport (HKG). 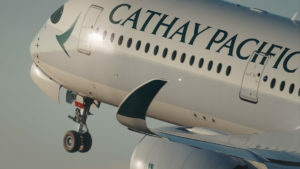 Inaugural Flight CX675 from Hong Kong arrives at Tel Aviv-Ben Gurion (TLV) as airline announces seasonal frequency increase to five-times a week.